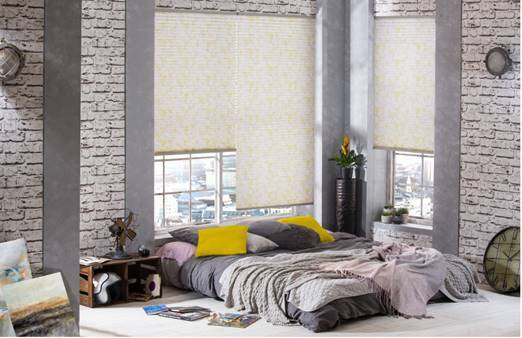 Lorna McAleer, interiors expert from made to measure window blinds brand, Style Studio outlines four of the biggest home décor trends for 2019. Lorna has also selected products from the brand’s NEW collections to showcase how to ‘get the look’. As a ‘go to’ design, floral prints are set to replace the tribal and global travel inspired patterns we’ve seen dominate in recent years. And 2019’s florals certainly have impact, whether dark and decadent, painterly and abstract or oversized and blousy. They’re not just for spring/summer updates either – bold use of colour gives floral prints a perennial feel in the home. 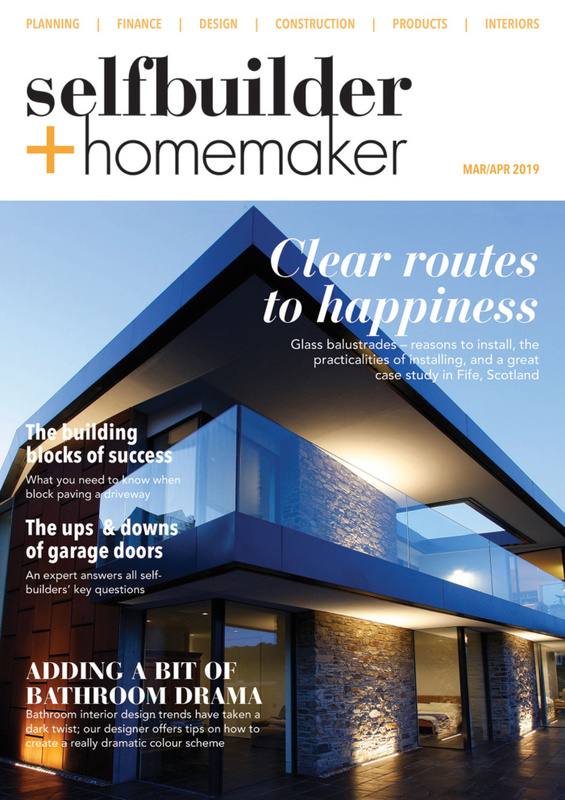 The upsurge in sales of recycled/ethical home wares, as well as Meghan Markle’s preference for vegan paint are indications that interior design with a conscience is gaining traction in 2019. Armed with more knowledge about how their actions impact the environment, customers are demanding more from companies when it comes to sustainability within the home. 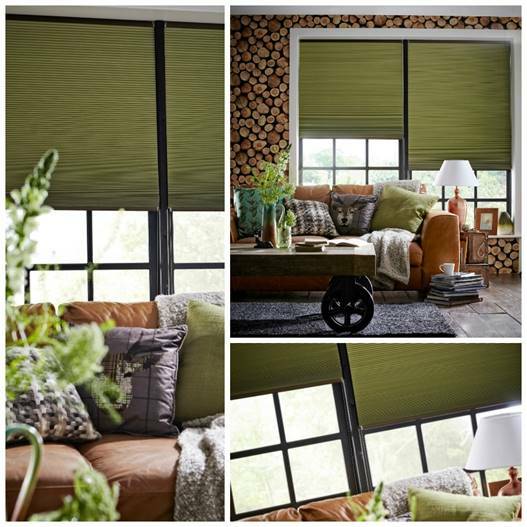 We’re seeing a significant rise in enquiries about our heat/blocking Hive blinds and insulating Venetian blinds. There was a move towards oriental influences last year, which looks set to continue well into 2019. Oriental floral designs are key elements to encompass this look alongside silky textures, metallics and matt black. Decluttering is a must for a clear, clean and peaceful space. Yet rooms needn’t be overly curated or finished, especially when following the rules of ancient art of Wabi-Sabi – great news for those who struggle to make the bed in the morning. 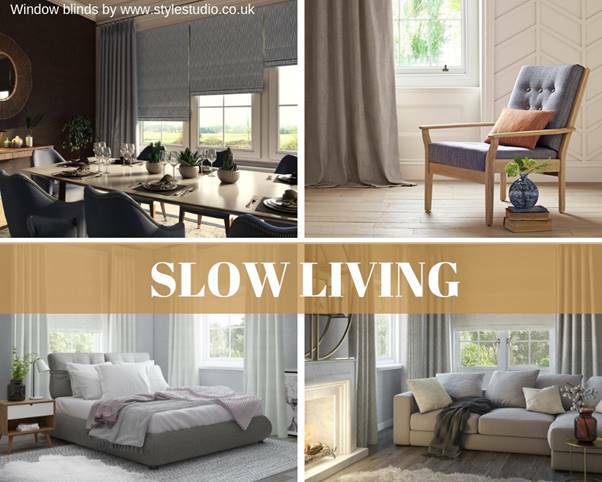 The latest lifestyle concept to permeate the world of interior design is SLOW LIVING. 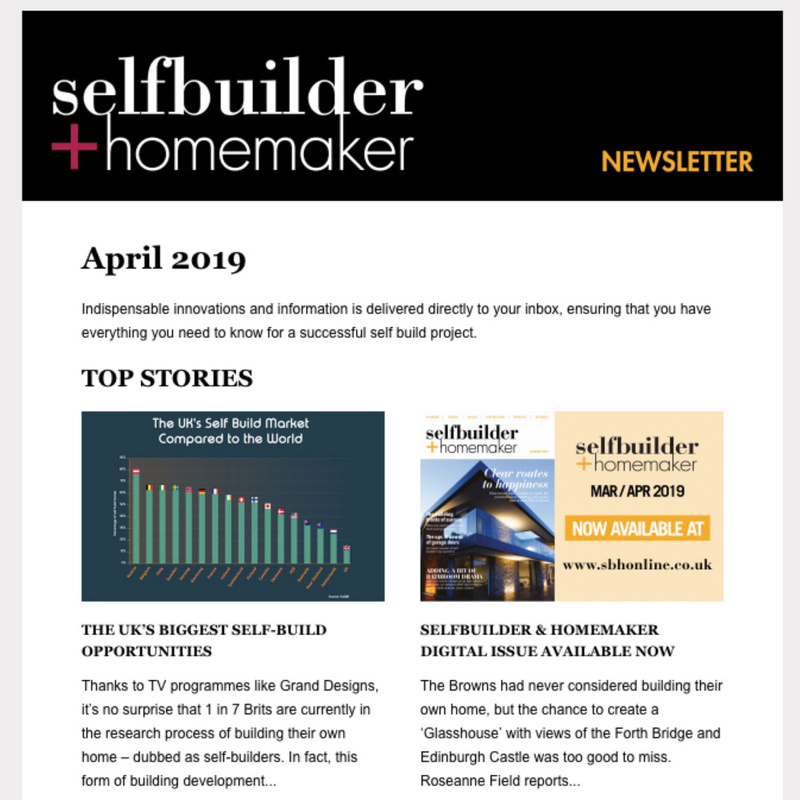 Promoting mental wellbeing and mindfulness by consciously reducing the pace of hectic modern life, this trend will see homeowners curating spaces where they can relax and enjoy living in the moment. Calming colourways (including warm neutrals), blues for serenity and concentration and easy-to-live-with pastels feature heavily, as will reading nooks and relaxed tech free spaces. As the movement is rooted in the slow food revolution, the dining area is particularly important; a sociable space is required for homeowners to enjoy one another’s company whilst they eat. Dining rooms set away from the busy hustle of the kitchen area (so often a redundant/wasted space within homes until recently) are becoming a priority once more. Years of preparation and research go into curating our window blind collections. And ensuring that each new collection encompasses the latest interior trends is a guiding principle when we select our fabrics. 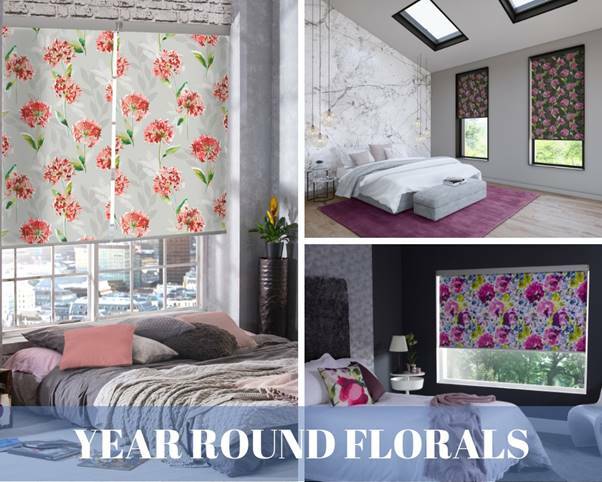 Not only does this mean we’ve always got one eye on what’s the ‘next big thing’ in home decor – it also means customers are certain to find stunning, on-trend fabrics when they visit our website or stockists nationwide. Homeowners wishing to try out the latest on-trend fabrics to see how they’ll appear at the windows can visit DesignSpace, Style Studio’s online interior design planning tool.